You read right, the NHS are testing a Cannabis based pain relief product. It has been reported that The National Health Service is testing a Marijuana based product for the first time. 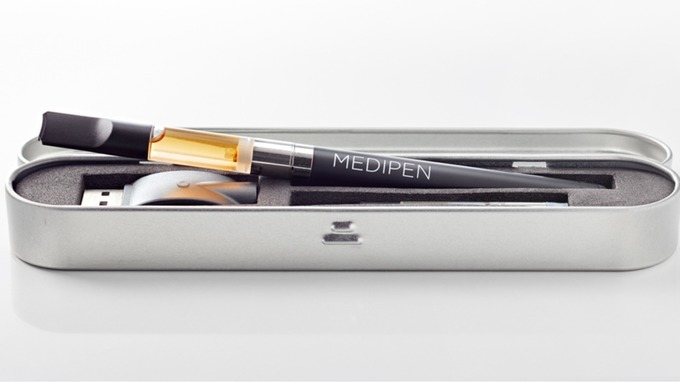 The "MediPen" is used to relieve pain from many conditions. 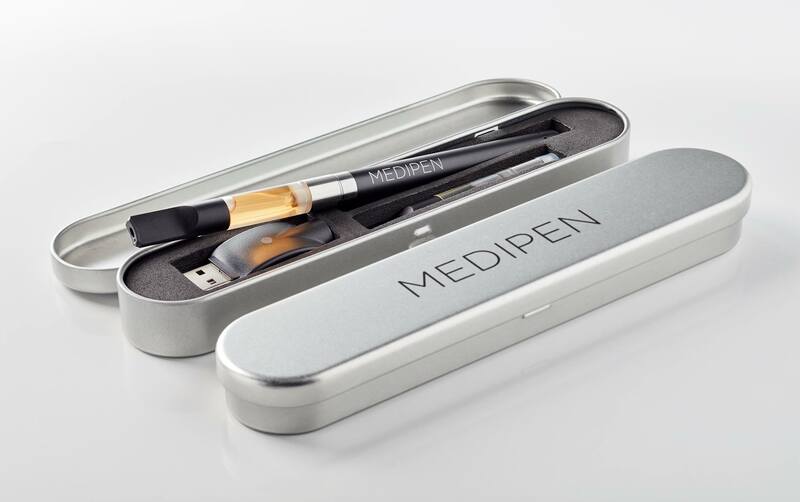 The "MediPen" is used to treat people with a wide range of conditions, including cancer, depression and arthritis. The vaporiser actually contains the active ingredient cannabidoil, this is an oil which is extracted from the cannabis plants, and the manufacturer has claimed that this is a "completely non- psychoactive and it doesn’t contain any mind altering effects"
According to an interview with a managing director from The Independent the product is being tested by a NHS unit. Unfortunately the NHS was unable to provide comments due to there being a non-disclosure agreement which prevents them from sharing client information. MediPen has been currently promoting a high profile campaign to change the way the public perceives cannabis. They have said that the "negative connotations" that surround the drug are "having a detrimental impact on millions of lives across the UK"
In a poll back in April it was found that almost half of the people in the UK are actually in favour of decriminalising cannabis.